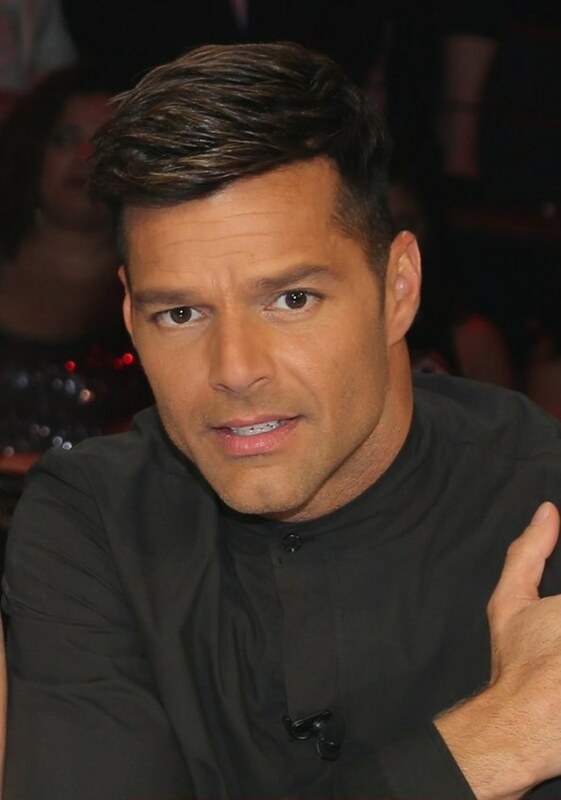 Pop sensation Ricky Martin is throwing his support to Democratic presidential candidate Hillary Clinton Wednesday. The endorsement, first reported by Buzzfeed's Adrian Carrasquillo, came before an upcoming Clinton event in Orlando, Florida, a region with a growing Puerto Rican and Latino electorate. Martin tweeted out his support as well, calling Clinton a "Latina at Heart"
Twitter users also took the site to express their opinions on the decision. @ricky_martin @HillaryClinton Love you Ricky! Go Hillary! Martin is the second Puerto Rican singer to back Clinton. Marc Anthony brought her onstage at an October concert in Florida.